Emilia Clarke, famous for her role as the ‘mother of dragons’ Daenerys Targaryen in the hit series Game of Thrones, plans to use her high profile to campaign for greater investment in nursing. 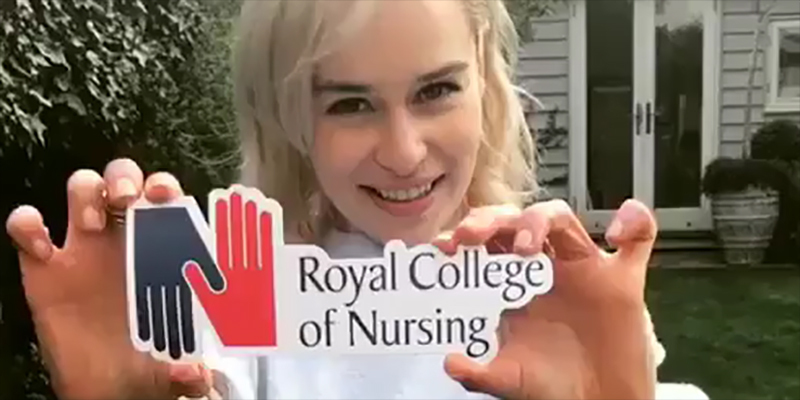 The actress has become the Royal College of Nursing’s (RCN) sole ambassador, and her first act has been to start an auction offering the winning bidder a chance to spend the day with her on the set of Game of Thrones during the recording of its highly anticipated final series. 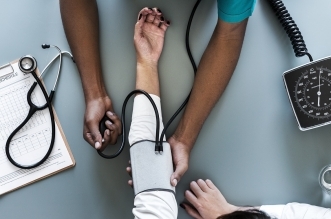 All the proceeds raised by the auction will go to the RCN’s nursing charity, the RCN Foundation, which makes grants to nurses in training or hardship. 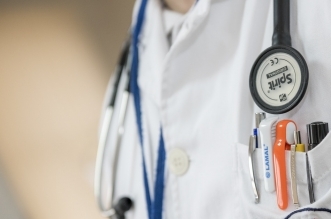 Clarke has also pledged to use her own profile to campaign on behalf of the nursing profession for greater investment as well as to challenge misconceptions – especially on social media. She has already used her Instagram account – which has 16.7 million followers – to show support for the RCN’s campaigning efforts regarding ending the governments 1% cap on pay rises. I am fiercely proud of my new role as ambassador and vow to use it to champion nurses and their work. Together, we must attract young people into the profession, support them to innovate and become the powerful nurses of tomorrow.